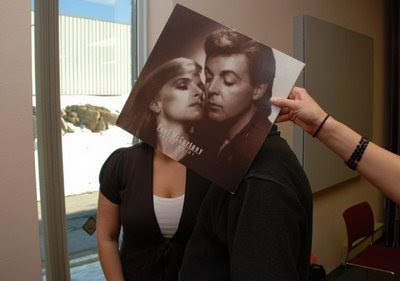 Vinyl records or CD are less and less used, even by the DJ's. 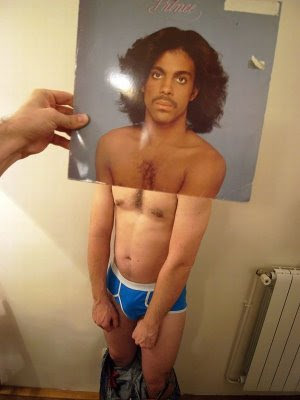 Now a new trend comes to the rescue of our good old vinyl or at least their sleeves. 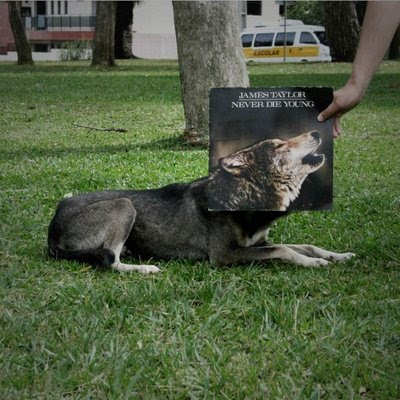 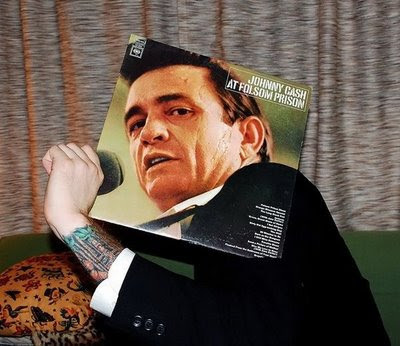 Taking a picture of a vinyl record sleeve is furiously trend. 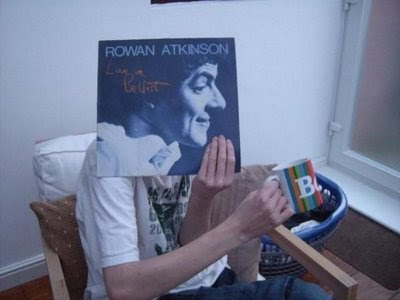 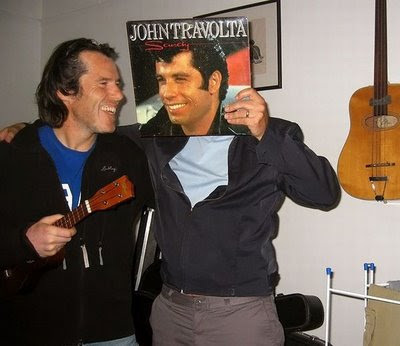 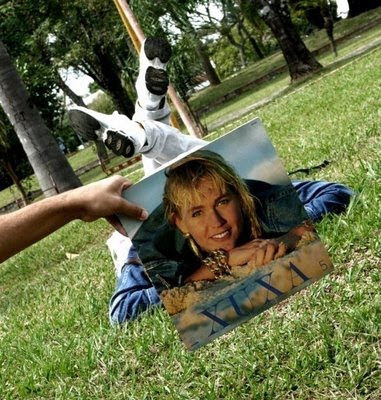 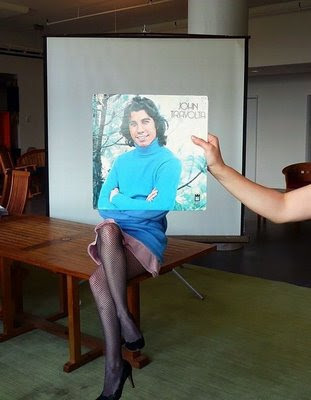 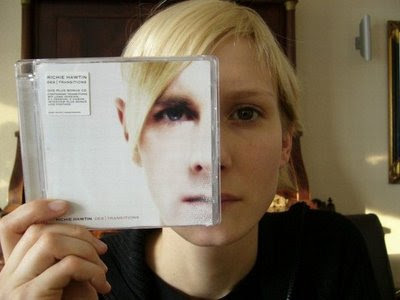 Since about a year, people began posting "sleeveface" pictures everywhere on the Internet.